Xenon Racer may take place in the year 2030, but this arcade racer is officially set to launch early in 2019 for the PlayStation 4, Xbox One, and PC. You’ll be able to get a physical or digital copy for $49.99. 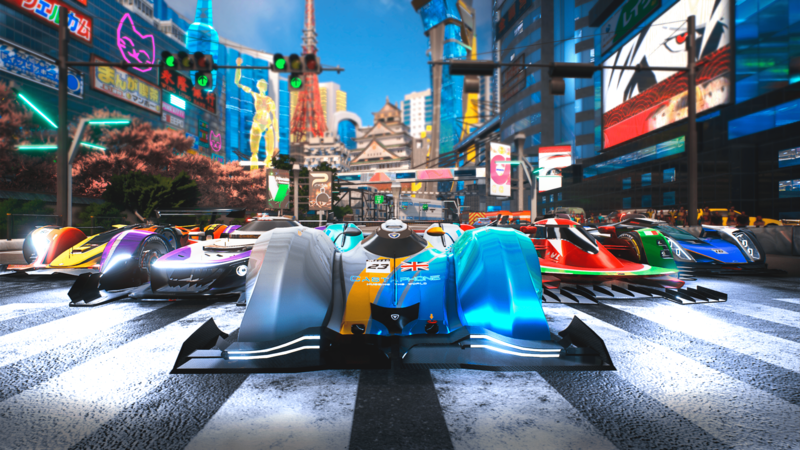 Published by Soedesco and developed by 3Dclouds.it, Xenon Racer will have you driving across some of the busiest cities in the world. The game will have a total of seven locations, with each having multiple tracks. So far, Tokyo, Dubai, and Boston are among the cities confirmed. For additional variety, each track can be reversed. The vehicles are a blend of racecar and hovercraft, with each one technically being a few inches off the ground. You can race against AI, face off online, or go head-to-head with friends using local split-screen mode. Lastly, players can hone their skills entirely on their own in Time Attack, Checkpoint Attack, and Free mode. Below are the key features you can expect when Xenon Racer launches in 2019. Triumph in single-player, split-screen & online multiplayer championships.